of our Baysville, ON Warehouse! Pick Up and get a Reduced Price! When the weather is hot and the water is cool escape to the Wave Armor Otter Island Swim raft! 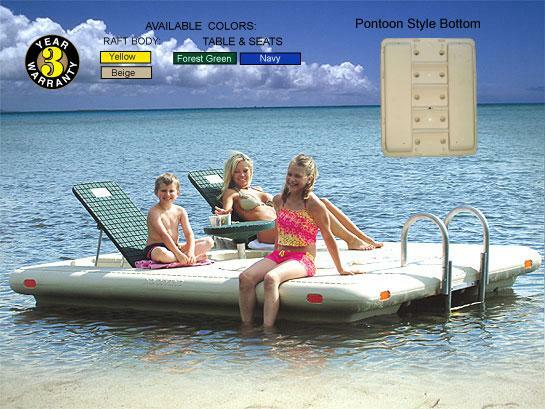 This family friendly plastic swim raft is loaded with features that everyone will appreciate. With rounded corners, no sharp edges, non-slip surfaces and a folding aluminum ladder this swim raft is ideal for swimming. 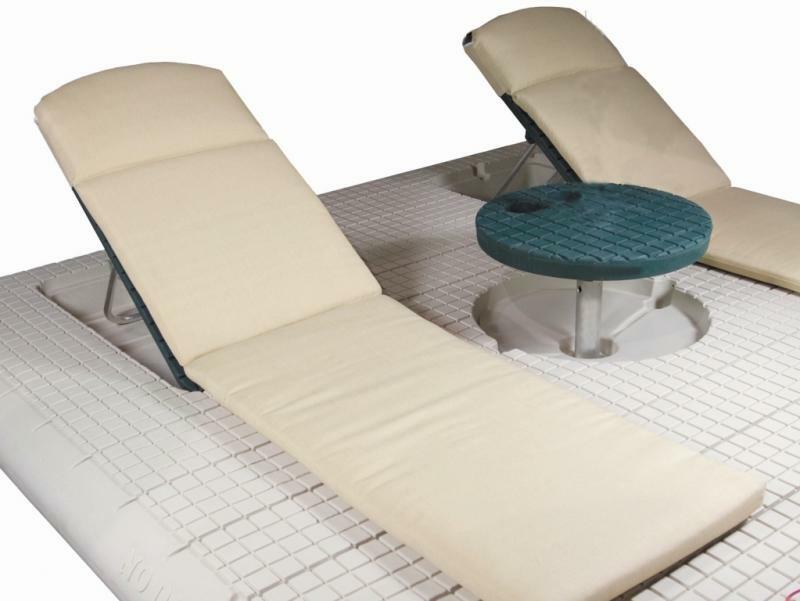 Two adjustable back rests and a pop-up table make the Otter Island a great place for lounging and sunning. 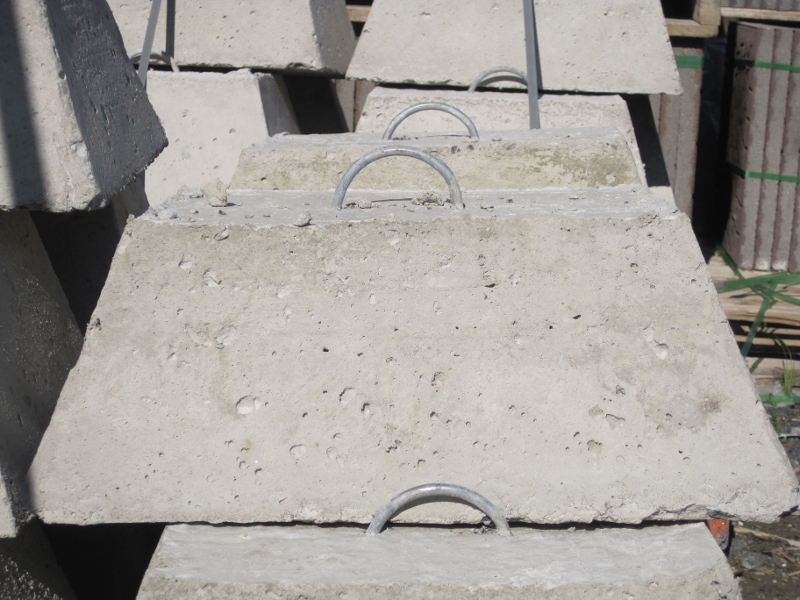 The rugged, weatherproof, polyethylene construction is easily cleaned and will not rust. 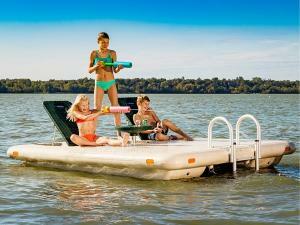 With a pontoon style bottom, the Otter Island swim raft will remain stable even in wavy conditions. 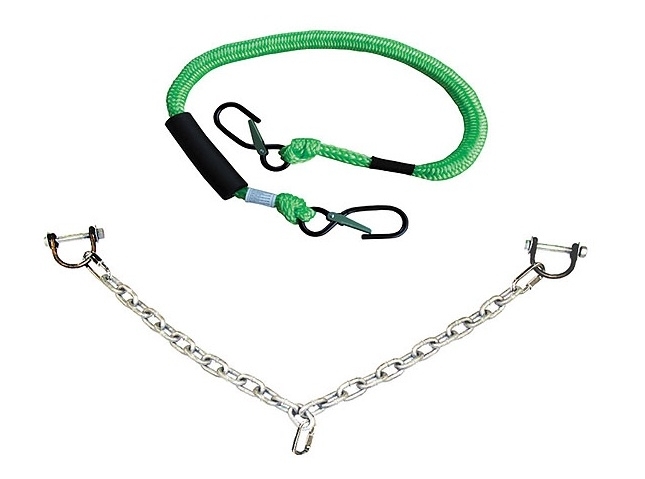 Accessories for your Otter Island Swim Raft!